Police are investigating the blast, which took place in his residence. 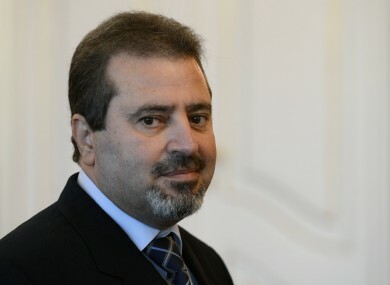 THE PALESTINIAN AMBASSADOR to Prague, Jamal Al Jamal, was killed by a blast in his residence today, the police said. A 52-year-old woman was taken to another hospital because of smoke inhalation and a stress reaction. Email “Palestinian ambassador to Prague killed by explosion”. Feedback on “Palestinian ambassador to Prague killed by explosion”.